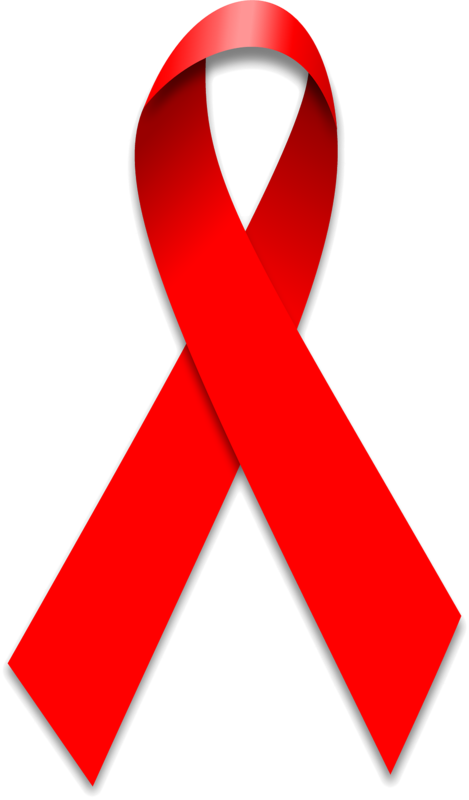 PATA is an action network of front-line health providers and health facilities in sub-Saharan Africa working to positively change programs, practices and policies in the pediatric and HIV response. The PATA network offers a platform for regional collaboration, capacity building, peer-to-peer exchange and learning. 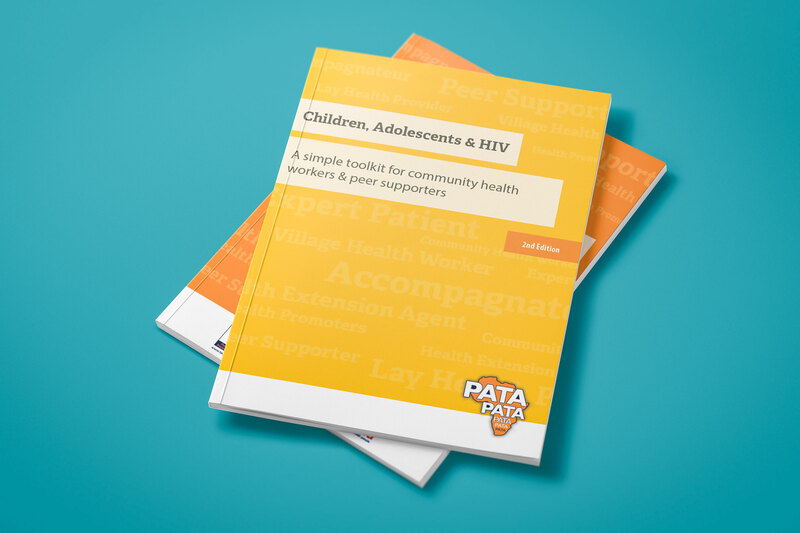 While there are many resources available to Community Health Workers on HIV generally, PATA needed an easy-to-use toolkit focused on adolescents, children and HIV that could be used as a self-study guide for CHWs throughout sub-Saharan Africa. 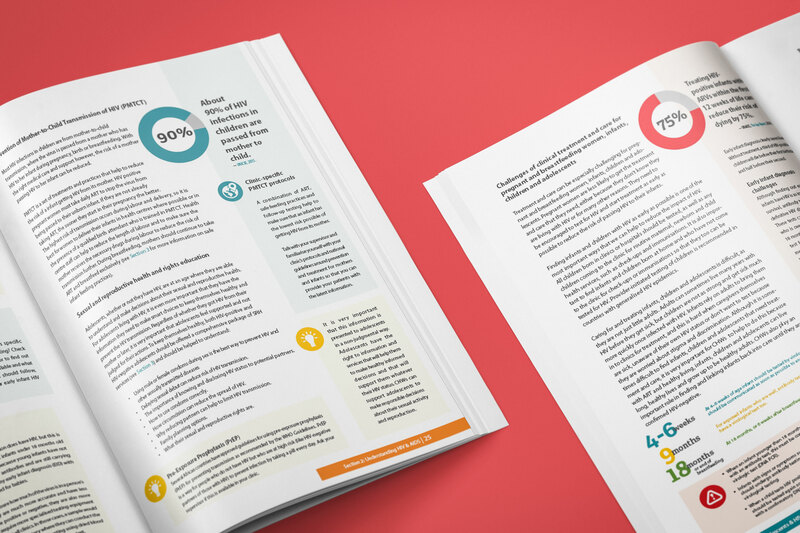 The audience has varied levels of English literacy and understanding of complex health issues, so information needed to be presented in an easily digestible manner. 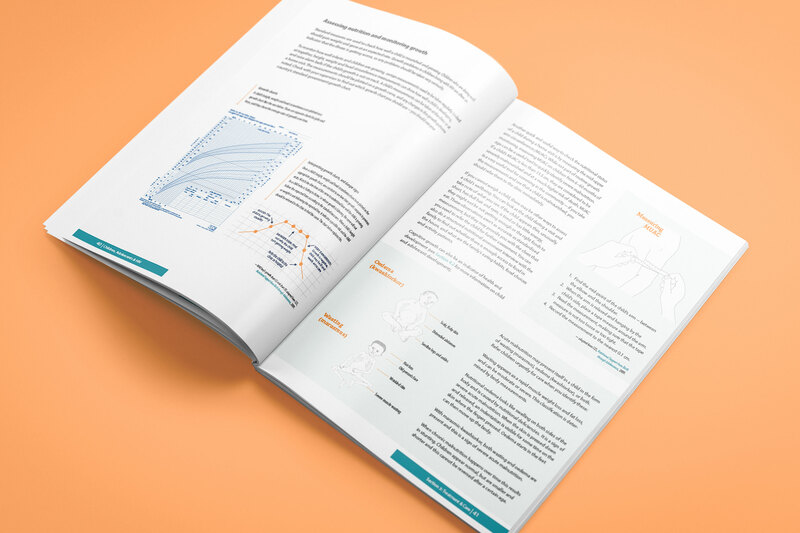 Drawing on existing resources, I researched, compiled and wrote this 100-page toolkit to cover areas such as basic HIV facts, treatment, care, psychosocial support, and community outreach and advocacy. 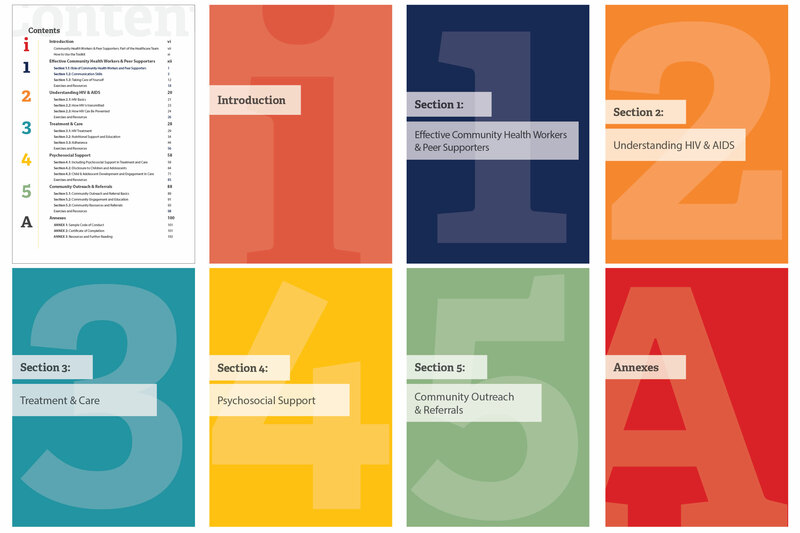 Each section focuses on the key populations of adolescents, youth and infants, and presents Peer Supporters with practical tools and links to resources for further information on each topic. 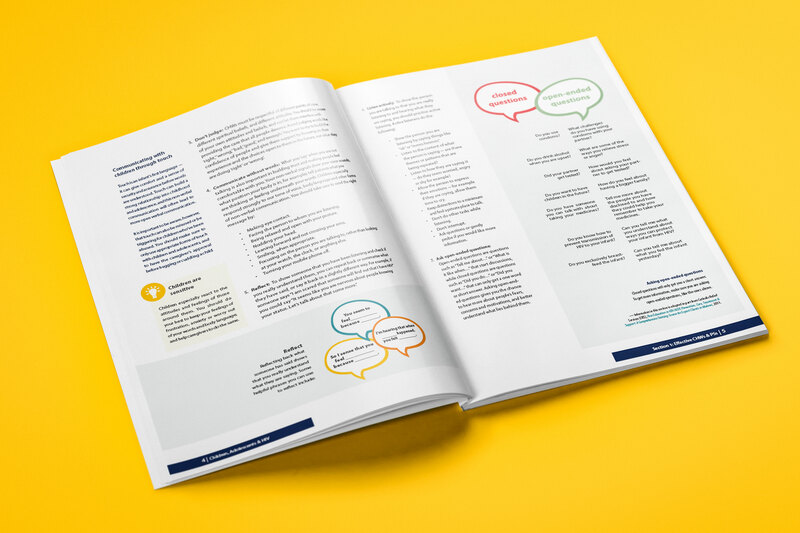 The information is laid out in a clear way that allows for easy navigation through some complex topics. 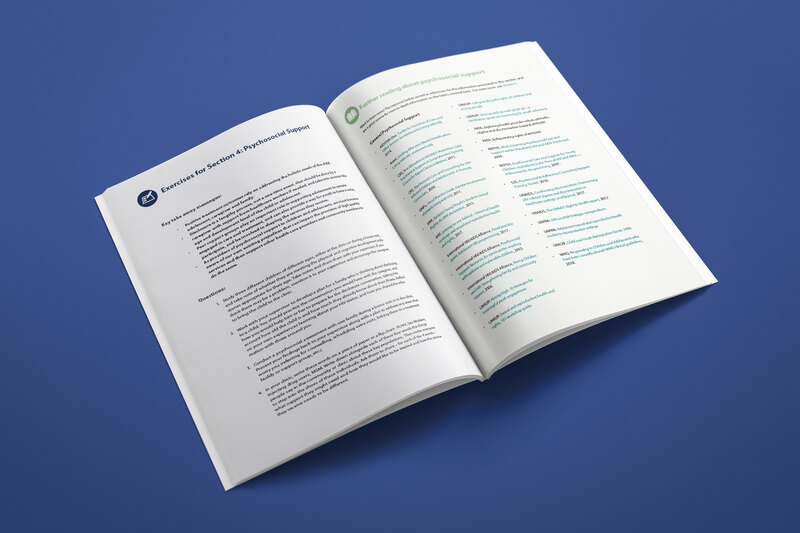 Designed as a self-study guide, each chapter also contains exercises to test knowledge and understanding of the concepts. 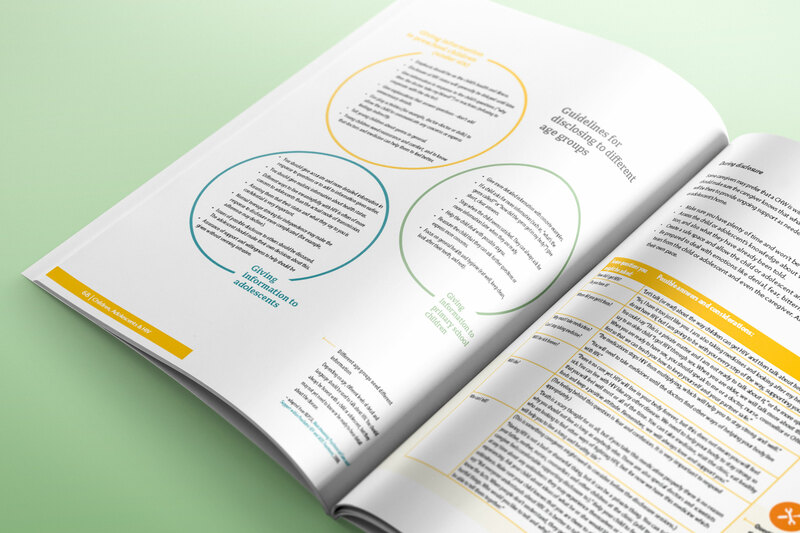 The guide was updated in 2018 with revised guidelines and adding even more resources and information about adolescent-specific issues.